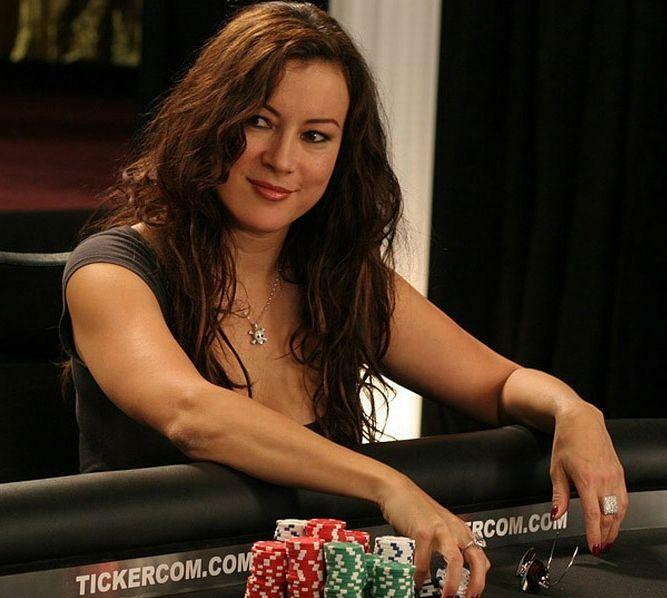 Jennifer Tilly's net worth is $25 million. She is an American actress who appeared on movies such as Bound, Bride of Chucky as well as Liar Liar. Jennifer Tilly was born in 1958. In 1983 her TV career began where she did a guest role in Hill Street Blues. Other TV shows included Cheers and Key West. Her breakthrough movie role was in The Fabulous Baker Boys. Later on, she acted in Let it ride and Bullets Over Broadway. She was even nominated for an Academy Award for Best Supporting Actress in this movie. In 1994, Jennifer Tilly had a small role in The Getaway. She was married to Sam Simon, who is the producer as well as the developer of The Simpsons. She has an older brother and two younger sisters. In 2007, Tilly claimed that she is more interested in poker than acting. She has also played in the Celebrity Poker Showdown. The below financial data is gathered and compiled by TheRichest analysts team to give you a better understanding of Jennifer Tilly Net Worth by breaking down the most relevant financial events such as yearly salaries, contracts, earn outs, endorsements, stock ownership and much more.